After announcing the XF300 and XF305, the respective big brothers of the XF100 and XF105, at NAB 2010, Canon has introduced a smaller option for the professional on a budget. 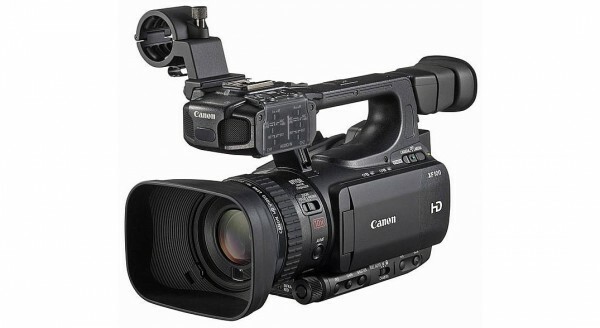 Canon’s smallest professional camcorders, the new XF105 and XF100 utilize the same Canon XF Codec featured in the XF305 and XF300. Both models record to Compact Flash (CF) cards and feature hot-swappable card slots for maximum performance. 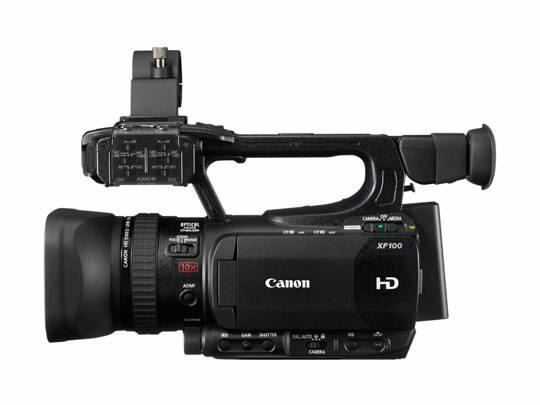 The difference between the two models is that the XF105 will include the industry standard HD-SDI output and genlock in/SMPTE time code. Read Canon’s full press release here.